Professional, courteous chauffeurs are used for Henry giving a special entrance you always dreamed of making. 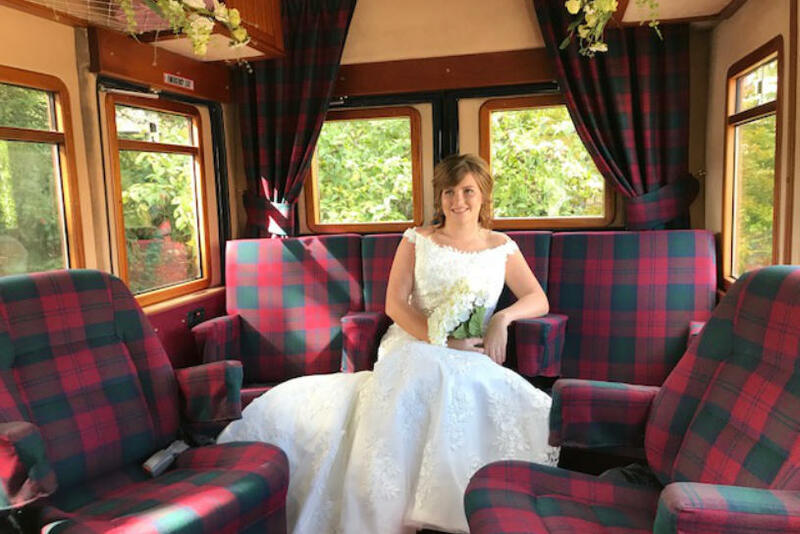 Your wedding is one of the most important days of your life so our service will ensure that everything runs smoothly, from pick-up to drop-off. We offer a flexible, all-encompassing service that takes care of your travel arrangements in comfort and elegant style. 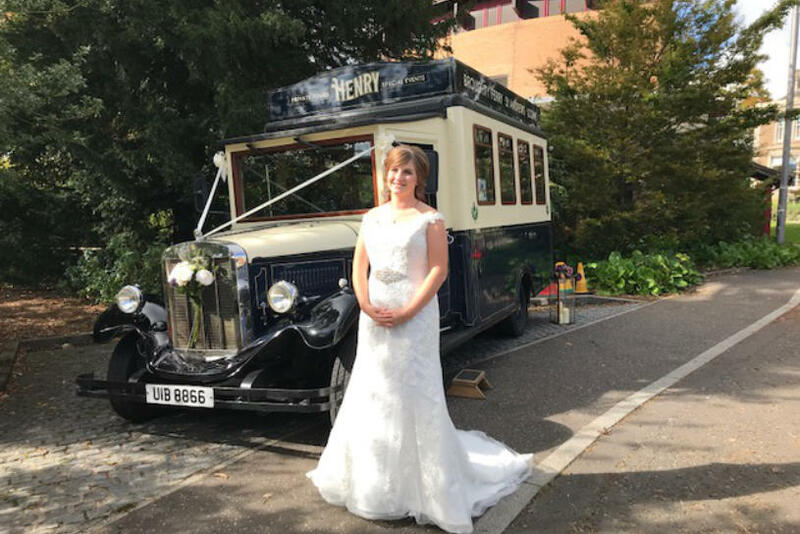 Choose Henry and you’re assured of a head-turning ride to your ceremony for you or your wedding party. 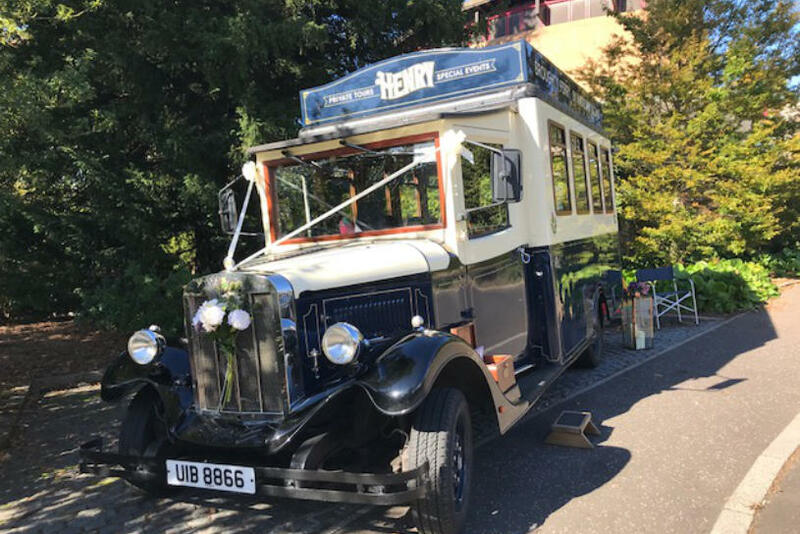 Your wedding car should give you a journey you’ll remember for the rest of your life. From the moment your vehicle pulls up at the arranged pick-up point, we want you to be delighted, excited, and thrilled. Henry has his own personality, but ‘under the hood’ our service is always the same. We strive to take your breath away with the charm, beauty and quality of Henry, and put you completely at ease with the professionalism of our drivers.